View the magazine, and map, online here. The new edition looks great! Any idea when the next round of tours will be ready? 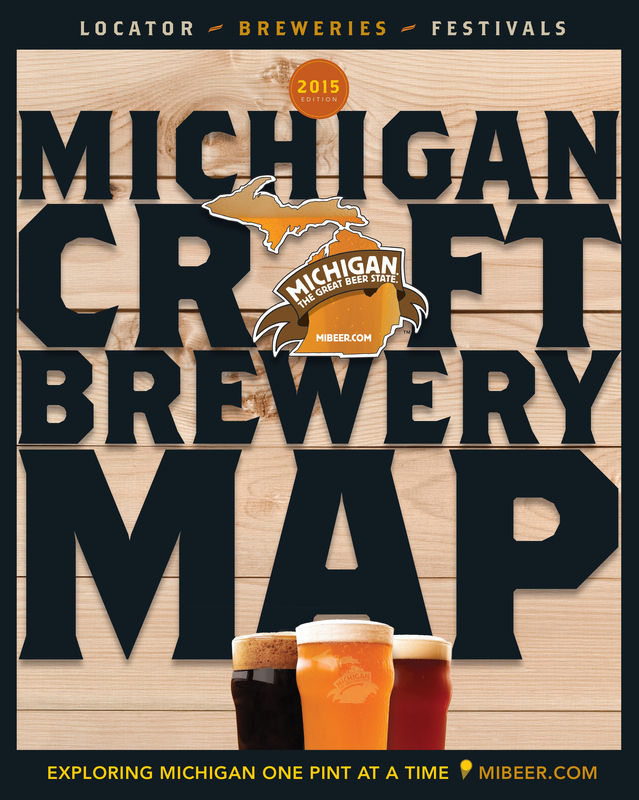 I can’t seem to find a way to view/download the full Michigan Breweries Map located in this years magazine. Can you please assist me? Thanks! How do I get the new Michigan Brewers Guild magazine (hard copy) for 2015? I don’t see a place to order on the web site. Thanks. Pickup a copy in at your local Michigan Brewery.